We offer exceptional quality Filter Disc Mesh that is fabricated using brass wire mesh, galvanized square wire mesh, stainless steel wire mesh and wire cloth. 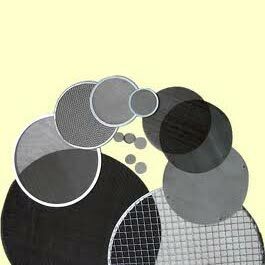 Our offered Filter Disc Mesh has a disc diameter ranging from 5mm to 600mm. 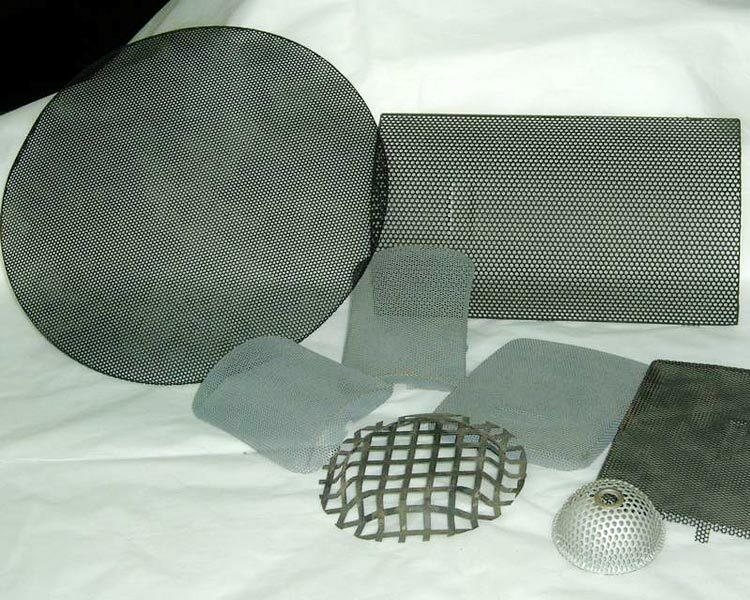 Filter Disc Mesh is commonly used in the absorption, evaporation and filtration processes in different industrial sectors like medicine, metallurgy, petroleum, chemical, shipbuilding, etc. 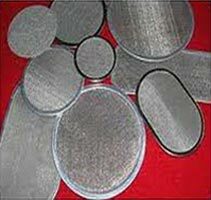 The Filter Disc Mesh is also used in automobiles as air filters to remove mist drops or liquid foam. 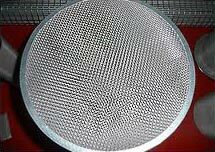 Metal wire mesh is used to make single layer or multi-layer Filter Disc Mesh. 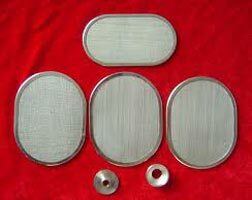 We also offer double layer or three-layered Filter Disc Mesh in different shapes like round, square, kidney shape, oval, etc. 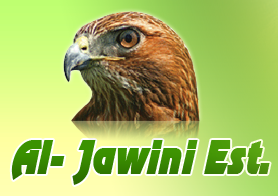 Clients can also avail Filter Disc Mesh in rectangular or square shape, ring type wire belt and other filter fittings as per the requirements.